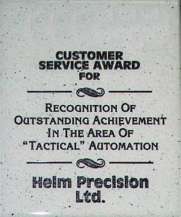 Helm Precision, Ltd. is a modern CNC and Manual machine shop, specializing in Prototype and Production Manufacturing. Since 1977, Helm Precision, Ltd. has achieved a pattern of steady growth based on Management's commitment to provide our customers with quality hardware and dependable service. We maintain an open and interactive atmosphere with our employees to preserve the highest quality products. Teamwork and commitment have become the essential ingredients in our success to satisfy our customers. We take pride in our ability to manufacture diverse products of various tolerances and materials. 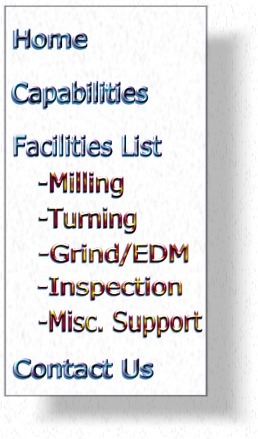 We currently occupy 20,000 square feet of manufacturing and administrative space, located in Phoenix, Arizona.